VW’s all-new T-Roc crossover won’t be available in North America. However, the U.S. buyers will get a similar option in the coming months. 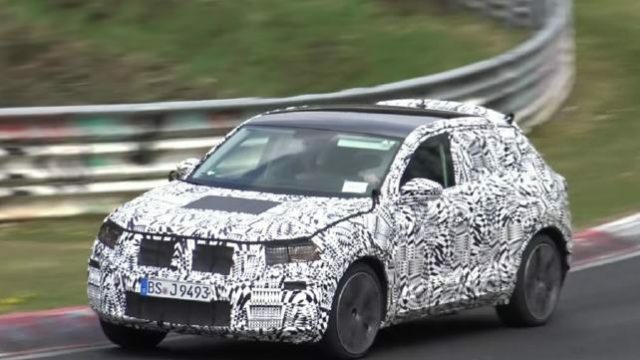 The testing vehicle you are looking is actually the pre-production prototype of the 2018 Volkswagen T-Cross – an SUV that has been previewed in concept form last year at the Geneva auto show. Though the caught crossover features a conventional 5-door layout, the car manufacturer won’t give up from a convertible. 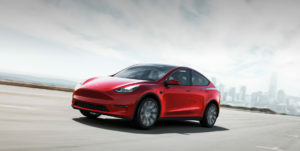 No, the North American public will see both options most likely at the upcoming Los Angeles auto show. 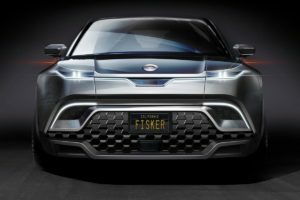 If not, then the SUV won’t skip the 2018 NAIAS. 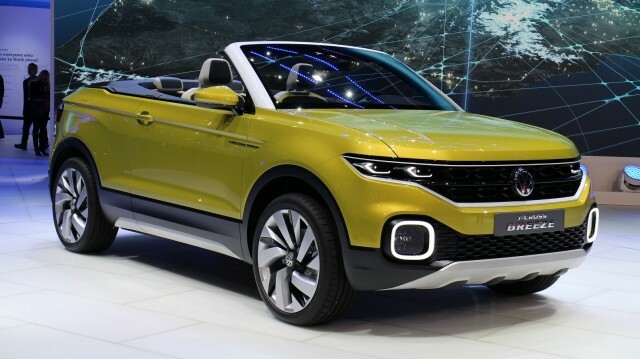 Just like the overseas T-Roc, the 2018 Volkswagen T-Cross will ride on the smallest MQB platform, which will include both front- and all-wheel drive. The crossover will get pretty much the same engine options as the new Polo. However, some option will be paired with a manual gearbox, while other should feature a seven-speed dual-clutch transmission. We are not sure whether the producer plans to add a turbocharged 1.0-liter three-cylinder engine under the hood of the North American model. The unit delivers 110 horsepower, which is more than enough for a small and light crossover, which is the upcoming T-Cross. However, we think that they prepare at least two four-cylinder turbo units for U.S. buyers, as well as a hybrid powertrain. Even though it’s completely camouflaged, it’s quite clear that the manufacturer doesn’t plan too many changes here. No, the production model will feature concept’s styling cues, and the only new thing here is a conventional roof. Speaking of which, the rooflines are quite interesting. They will make the vehicle dynamic and handsome, but we highly doubt that there will be enough cargo space. The 2018 VW T-Cross will have plenty of rivals. The SUV will have to fights against Chevrolet Trax, Toyota CH-R, Honda HR-V, Hyundai Kona, and Kia Stonic. 2017 Mercedes-Benz G-Wagen Comes Redesigned After 35 Years of "Hibernation"